Chaitanya is a developmental non-profit organization established in 1993, as a pioneer of community based micro-finance institutions in Maharashtra. It has been a catalyst in facilitating the process to help the rural women out of the vicious cycle of poverty and bring about gender parity. Chaitanya has been able to provide the women a platform which can address their financial and social needs at grassroots level. Their programs are mutually reinforcing and try to address social issues in a holistic manner. Chaitanya not only develops village level people’s institutions as the core of development process, but also tries to form a sustainable partnership with local organizations. 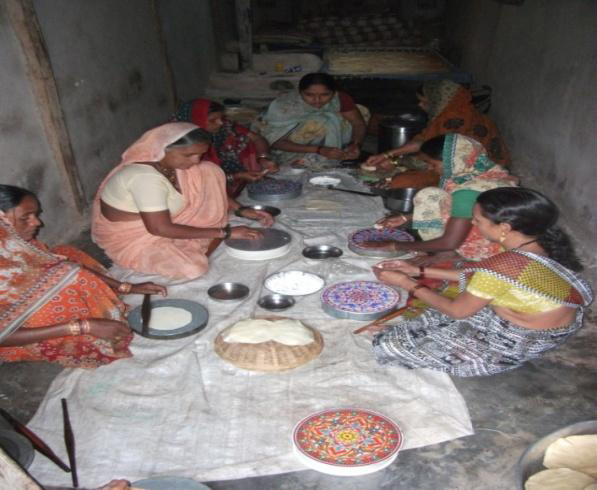 IDRF has been collaborating with Chaitanya Trust for the enhancement of women’s livelihood programs. The Taleghar area in Pune district has 90% tribal population that was entirely dependent on monsoons for their farming activities. As a result they were growing only one crop in a year and for six months -from December to May, the families had no other sources of livelihood. Some families were thus, forced to migrate to other neighboring villages in search of work. 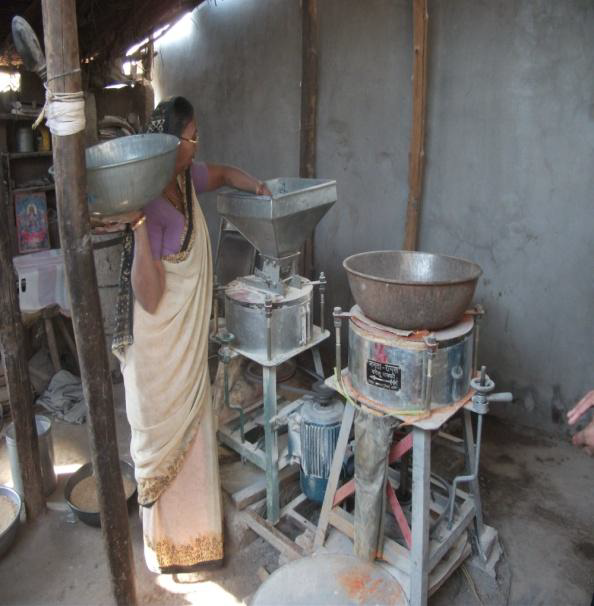 With IDRF’s support, Chaitanya launched the Sustainable Livelihood Enhancement Program aimed at generating multiple livelihood options and improved agricultural practices in order to supplement their incomes. 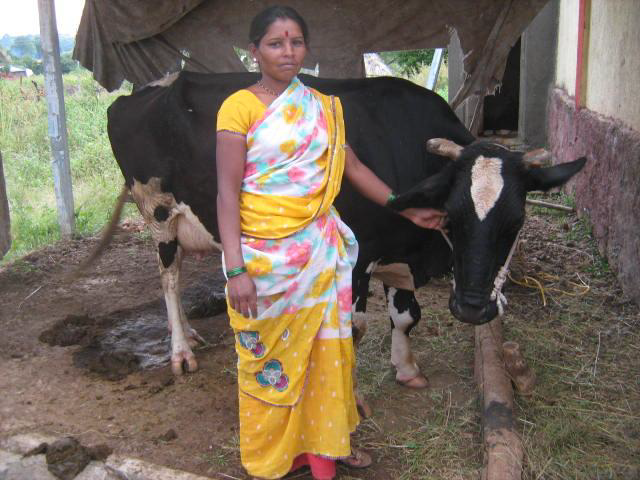 Women have been trained for several activities like: clean milk production, better fodder processing, improved rice farming, organic farming practices, vermi-composting, kitchen gardening and animal husbandry. This enhancement of knowledge of livelihood practices and imparting of skills required to manage available resources, has provided additional source of income for the poor rural women. LEAP has been successfully able to show that new livelihood options and opportunities can be available through a combination of livelihood and micro-finance. Please click on the link to learn more about Chaitanya Trust’s various programs.